Before I left Colorado last year, I made a point of trying to do as much as possible before I moved. As I’m currently writing this post from the Denver International Airport—and dreaming of the day I can move back to the mountains—I decided to focus this week on some of Colorado’s unusual offerings that I never knew existed. Had I known about these historical (and somewhat bizarre) places before I left, I definitely would have checked some of these destinations off of my list. At least now I know what to do when I return. 1. 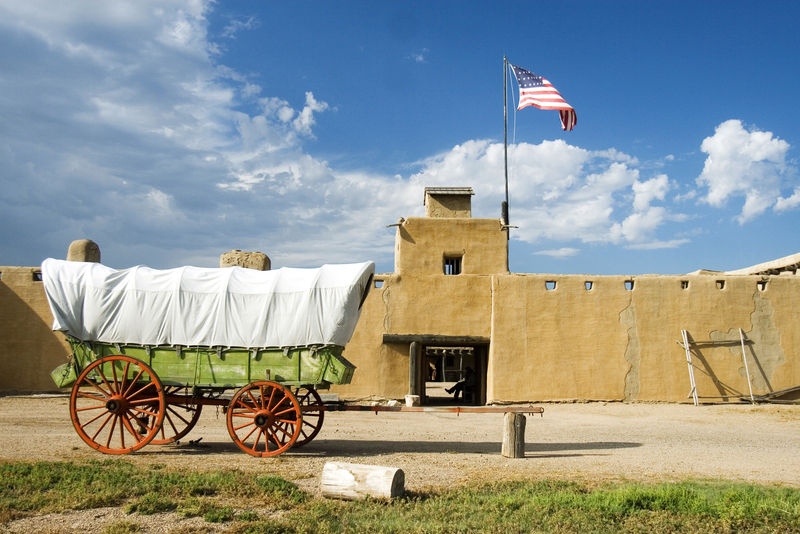 Discover life in the Wild West at Bent’s Old Fort, located along the Santa Fe Trail in southeast Colorado. Built in 1833 (and destroyed in 1849), the fort was the only major permanent white settlement in the area—and it was used for trading buffalo robes. Today, a replica fort stands in its place. But, it’s still pretty cool to think about the trappers, traders and settlers who once did business here. 2. The Florissant Fossil Beds National Monument ranks high on my list of places to visit in Colorado. Set in the central part of the state, this is where you’ll find an incredibly diverse collection of fossil deposits with everything from petrified redwood stumps (up to 14 feet wide) to thousands of fossils of insects, plants and other creatures. The Grand Mesa’s mountain lake is perfect for trout fishing. Photo courtesy of the Colorado Tourism Office. 3. As the largest flat-topped mountain in the world, the Grand Mesa is a geological wonder. It covers hundreds of square miles near Grand Junction and stands more than 10,000 feet above sea level. 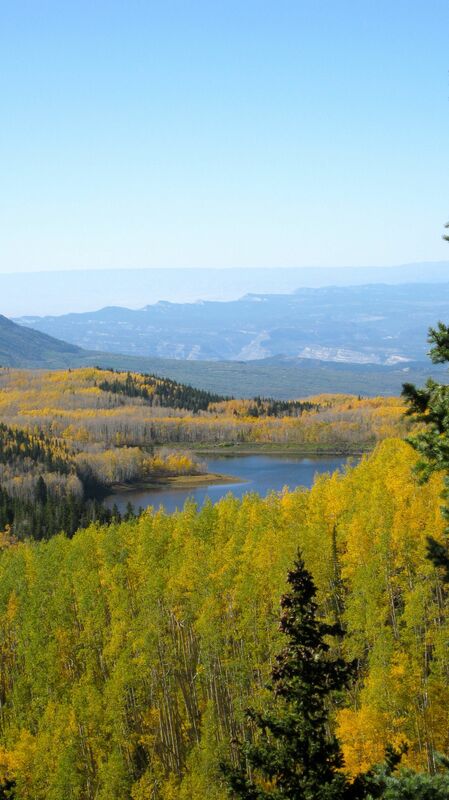 Be sure to take the Grand Mesa Scenic Byway—once used by the Ute Indians for hunting grounds—to explore all of the great fishing, camping and hiking available in the area. 4. Carousels have always had a way of enthralling me. Maybe it’s the intricate design or maybe it’s how they transport me like a time machine to when I was a child and life was carefree. Either way, the Kit Carson County Carousel is just begging me for a spin. Located on the county fairgrounds in Burlington, it’s one of the fewer than 150 wooden carousels still in existence today. Not only that, but it’s also one of the only antique carousels in the country with original paint—and the only surviving menagerie carousels made by the Philadelphia Toboggan Company. Pretty cool. A spot of tea never looked so good. Photo courtesy of The Boulder Dushanbe Tea House. 5. One of my favorite places in Boulder (I have, in fact, been here!) is The Boulder Dushanbe Teahouse. I once met a friend here for a sampling of white teas and deep conversation. The setting sort of begs for talk of higher things. The elaborate teahouse features beautiful exterior tile panels, a painted and carved ceiling, and a fountain of seven hammered copper sculptures based on a 12th century poem, “The Seven Beauties. 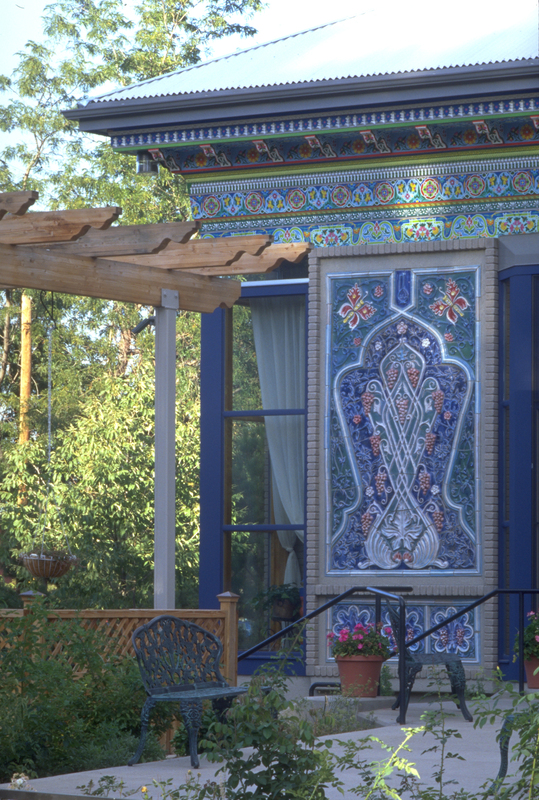 ” The entire teahouse was built by hand in Dushanbe, Tajikistan, then disassembled and shipped as a gift to Boulder—where it was rebuilt as a symbol of friendship. Today, it stands as a reminder to value cultural diversity, global cooperation and international friendship. And yes, I will be back. 6. Who knew that the National Earthquake Information Center—responsible for reporting the size and location of earthquakes that occur anywhere in the world—is located right here in Golden? Take a jaunt to the NEIC, and you’ll discover how the center gathers and keeps global seismic information on earthquakes. 7. Walk in the footsteps of giants at Picketwire Canyonlands on the Comanche National Grasslands, located near La Junta in southeastern Colorado. Here, you’ll find the longest set of dinosaur tracks that have ever been discovered. The tracks were made in mud nearly 150 million years ago, were later buried and eventually turned to stone. There are more than 1,300 footprints visible at the site, plus Native American rock art dating back to between 375 and 4,500 years ago. 8. Trains have always held a certain mystique for me, and the Pikes Peak Cog Railway beckons as the highest train in the United States. It carries passengers along a 9-mile route to the 14,115-foot summit of Pikes Peak with the added benefit of stunning views and a stop at the summit. Here, you’ll see 2,000-year-old trees and a bevy of bighorn sheep. 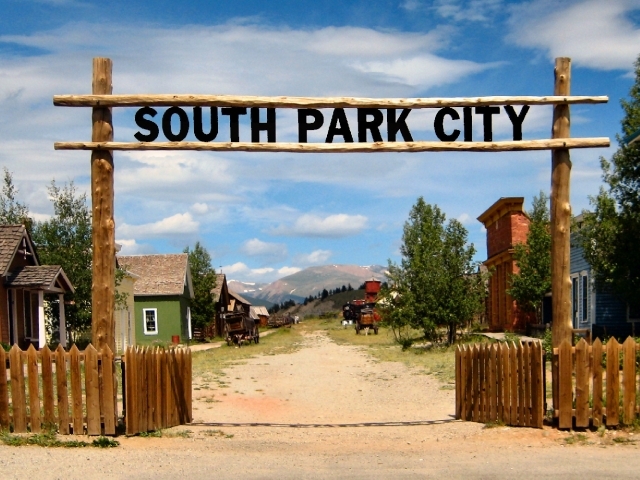 Check out the real South Park—just so you can say you’ve been there. Photo courtesy of the South Park City Museum. 9. Leave your woes behind with a trip to the real South Park, an area that encompasses the towns of Fairplay and Alma. Although it’s a far cry from the South Park TV show, it features 14,000-foot peaks, a river valley filled with wildlife and ancient trees, and a rich mining history. In the 1860s, gold prospectors extracted $1.5 million worth of gold in the Park County area in just three years. 10. Take Highway 17 (aka the Cosmic Highway) to the UFO Watchtower for a perfect place to spot unusual lights and objects in the sky. Located near Hooper (in Saguache County), this roadside attraction provides 360-degree views of the San Luis Valley—minus any light pollution. I love your list of little known sights in CO. Each one has its own unique quality makes me want to go….NOW! Thanks! Yes, I thought they sounded pretty cool. I grew up at Bent’s Old Fort. Everyone should go there & to the Koshare Museum in LaJunta. I had no idea! I wonder how they compare in size to the ones we have here in Louisiana? !